Bandish drama serial is premiered on ARY Digital. Its interesting story makes the drama more unique. 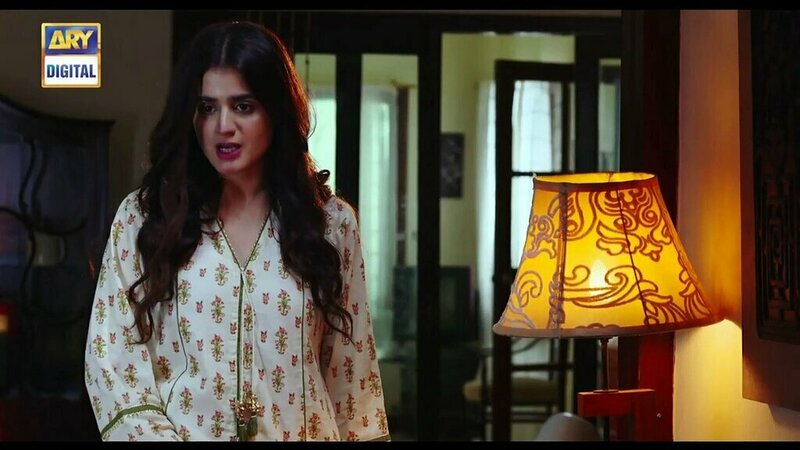 The story is about black magic and Hira Mani one of the most famous Pakistani actresses plays the main character in the drama. 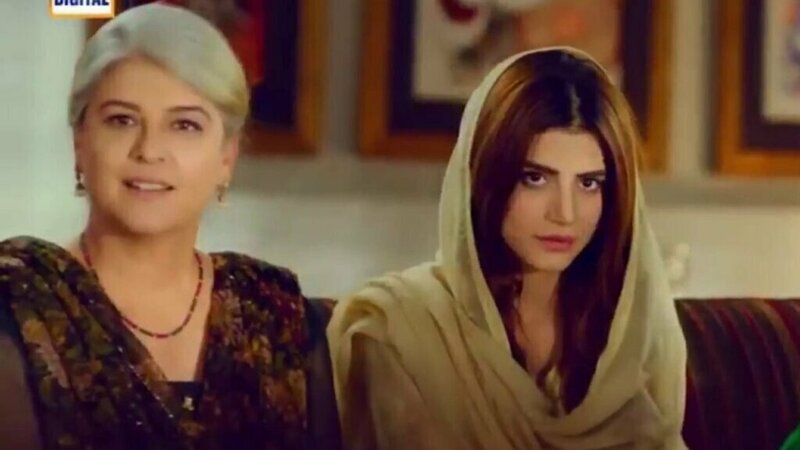 ARY Digital believes that these dramas on taboo topics like Black Magic make them follow the footsteps of Bollywood and Hollywood to identify a great difference. Black Magic is a conviction which became very extensive in Pakistan and its neighboring countries including Bangladesh and India. 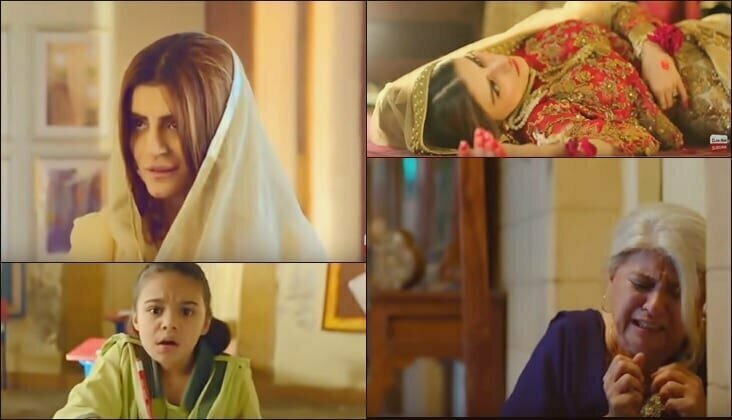 Bandish drama is also made on the same plot; its amazing story revolves around Hira Mani who is under control of the Black Magic which becomes the main reason for so many trouble during her marriage proposals. Hira Mani is a well-known personality, famous for many drama serials including Mera Khuda Jane, Dil Mom Ka Diya, and Yaqeen Ka Safar. She is married to the famous actor Zafar Mani who has also been working in the showbiz industry. Marina Khan is not only a veteran actress but also a director and producer. She is best-known for her drama serials such as Dhoop Kinare, Tanhaiyaan, as well as Jackson Heights. The drama serial is launched under the banned of Big Bang Entertainment which was directed by Aabis Raza. Bandish is one of the few drama serials which is premiered with double episodes weekly. You can watch the double episodes every Monday from 8 PM to 10 PM. You can also watch it later during its repeat telecast. Its episodes are also uploaded on the official YouTube channel of ARY Digital, or it can be watched on the mobile app.